Our tuition can significantly improve your child’s learning, confidence and motivation. 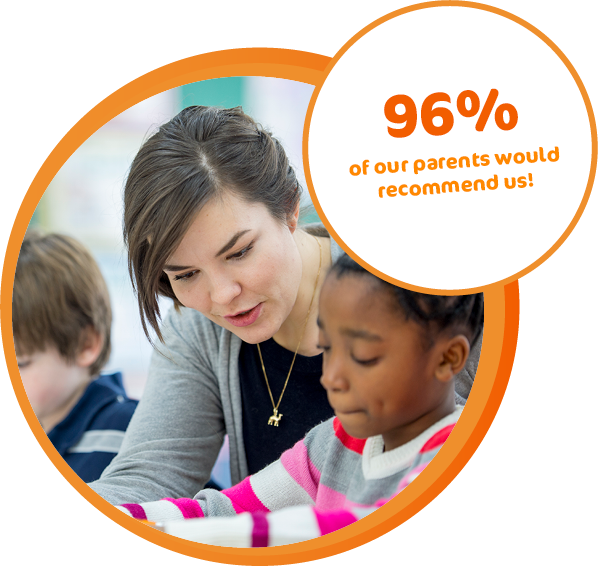 Our maths tutors offer a tailored programme every step of the way, based on the outcome of your child’s initial assessment. Our maths tuition spans the entire new curriculum, from simple counting right through to more complex calculus and beyond. The initial assessment and your child’s age, key stage and ability will determine what areas your child’s tutor will focus on. Our maths tutors love the subject, and they also love helping students enjoy maths. 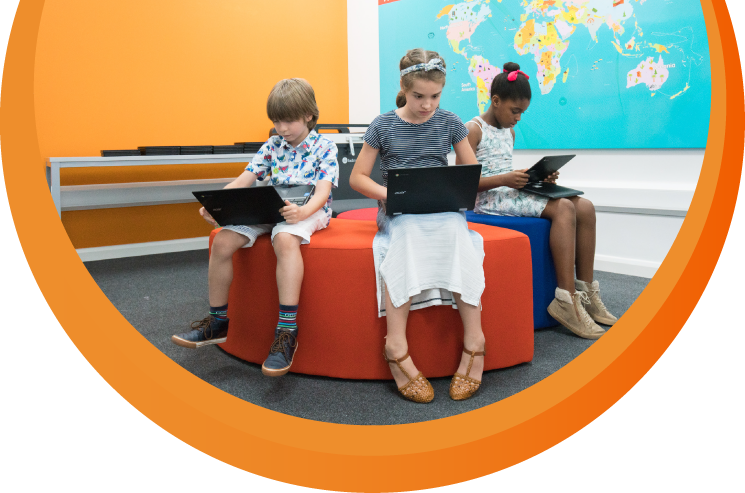 To find out more about our maths tuition, please call our team today on 0151 203 0115 or who will be happy to discuss your particular requirements and arrange a Free trial. 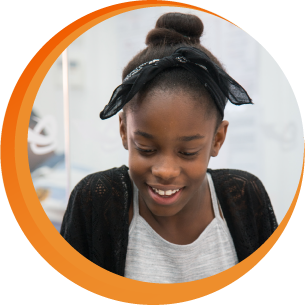 Each starting point will depend on individual needs determined in the assessment, while your goals will inform the tuition programme, the content, and the tutor we match to your child. From basic maths, to understanding new concepts, once a firm platform is formed in the preliminary stages, students will then move towards more challenging tasks as they stretch their independent learning skills. Our clients are all taught to master new concepts, and extra attention can be given to those they’ve encountered before that have caused them difficulty in the past. Our maths tutors offer private tuition through individual teaching, text book exercises, computer programs and homework. We use the most up to date resources and online learning technology from market leading educational companies. Our English tutors have been professionally trained to develop each child’s ability to read and understand a variety of texts. This in itself has seen noticeable improvements in children’s confidence and enjoyment of reading. Consequently, this stands them in great stead for the rest of their education as their English skills become a stable platform for many other subjects. Our English tutors love the subject, and they also love helping students enjoy reading & writing. 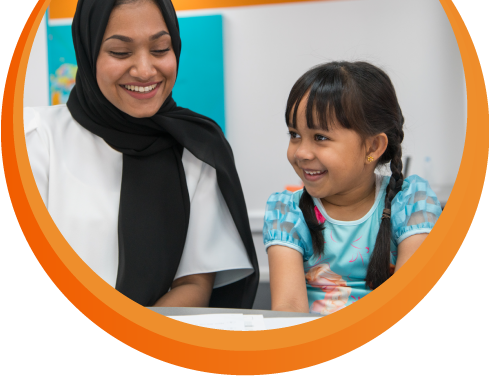 To find out more about our english tuition, please call our team today on 0151 203 0115 or 02036 212 549 who will be happy to discuss your particular requirements and arrange a Free trial. Each child’s starting point will be different as they enter our English course. We start with an initial assessment which helps us get an insight into your child’s specific areas for improvement. Our English tutors can concentrate on these specific areas in order to strengthen them, creating a strong foundation of knowledge and understanding to build from. The English programme spans the whole national curriculum at all key stages. Depending on the key stage of your child, our English programme can begin with basic sentence building and spelling through to critiquing advanced texts. During your child’s tuition with Accelerate Learning they will cover all areas they are expected to study in school no matter your child’s initial understanding or strength, so that their ability is enhanced which in turn will increase their confidence and overall performance. We will assess progress with termly tests which is also good practice and preparation for any school assessments they have coming up. Accelerate have exceeded my expectations. They have come to know my daughter very well and been able to work with us in a way that’s right for her. Through this exam prep experience her confidence has soared. She feels listened to and understood. She’s not afraid of asking for help because she knows she will get it in a way she can understand. Combining classes and practice sessions have also allowed us to track her progress in a considered way and address areas of difficulty in a realistic. Our science tuition is a comprehensive course that includes three main disciplines, Biology, Chemistry and Physics. Our Physics, Chemistry, and Biology tutors have professional backgrounds in these disciplines and will offer your child the expertise they need to improve and progress. Our science tutors love the subject, and they also love helping students enjoy sciences. To find out more about our science tuition, please call our team today on 0151 203 0115 or 02036 212 549 who will be happy to discuss your particular requirements and arrange a Free trial. major examinations such as GCSEs and A/AS levels. Termly reports will be available that inform you of their progression and the areas still with room for improvement for the subsequent terms. At a higher level all disciplines become more advanced. Should your son or daughter like to pursue one of the sciences in further education, we have the means and the experience to ensure we have the right tutors to accommodate this.